Two records for turning over, over and over again. 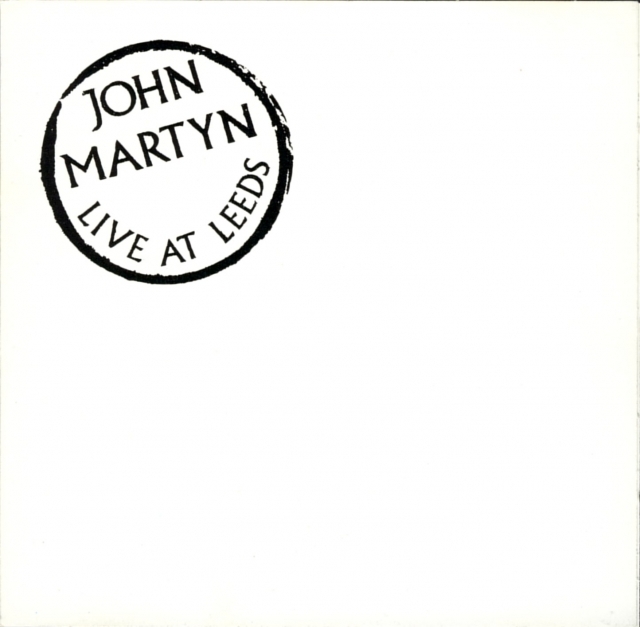 "Recorded 13 February 1975 at Leeds University." Late 2002 Turning Point Records tuning in on the HQ vinyl vogue by releasing a double vinyl album containing the original Live At Leeds on four sides of 180 grams vinyl. The sleeve was a triple folding one, containing two albums, a 12 page booklet with a biography and discography by John Hillarby and a good deal of often unreleased photo material. Stories were roughly based on the Sunshine Boys Tour program. TPM 02207 LP 2 B 33RPM.